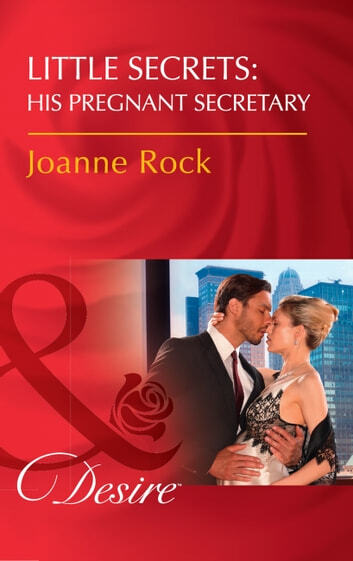 The boss's baby bargain… Becoming a father was never part of Jager McNeill's plan, until the heat between him and his luscious assistant turned into searing passion. Now Delia Rickard is carrying his baby. After growing up without a father, Jager's determined to be there for his child. And marriage would ensure that. But despite their chemistry, Delia's unwilling to marry for anything less than love. A trip with Jager to Manhattan could change all that. For in this enchanting city ablaze with Christmas lights, romance begins to blossom. And a kiss under the mistletoe just might turn into lasting love.